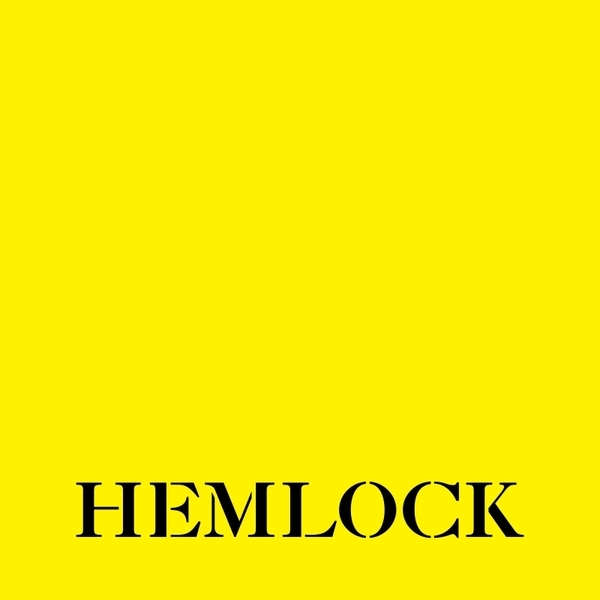 Their first release on their self-run Hemlock recordings promised much, which has been well delivered on the second release from Untold. Tripping into unfamiliar dubstep territory the pair develop their polished yet abstracted steppers style from their ace Hessle Audio 12" on 'Discipline', carving a darkside synthline arc reminiscent of Ae's 'Second Bad Vilbel', and inserting an elastically undulating rhythm flecked with a tempered distortion. 'Bones' on the flip serves as a wickedly Shackleton compatible joint with shaking percussion and wrongdoing rave synths intertwined to make a slick rhythm rolling atop a well inflated bottom end. These tracks have been recieving a lot of support from the likes of Mary-Anne Hobbs, Scuba, TRG and Headhunter among others, and with the beautifully printed sleeves this one's a bit of a winner. Large twelve.